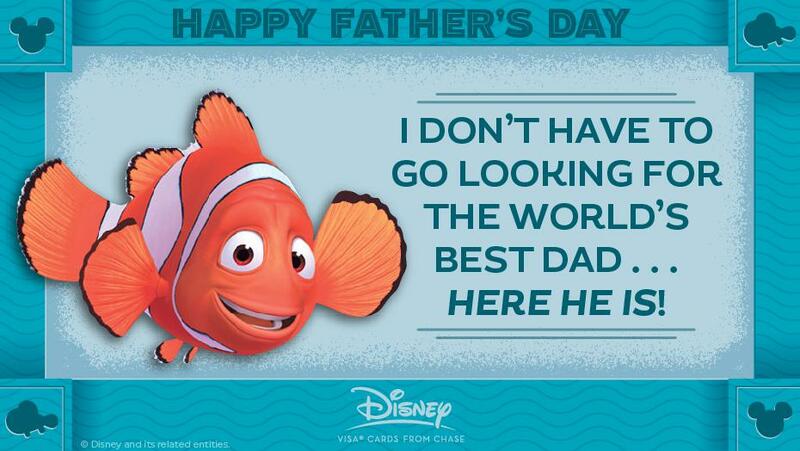 It’s that time of year to find the perfect Father’s Day Card to put a smile on dad’s face. 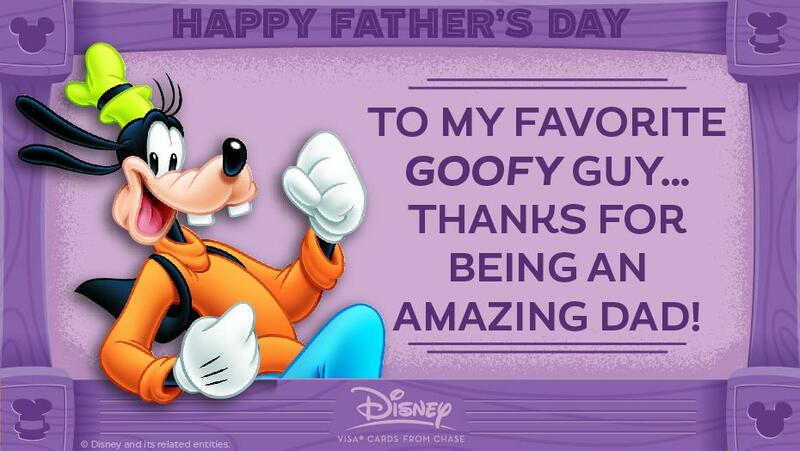 If you’ve ever enjoyed a trip to the Disney Parks together, shared an impromptu sing-along of a classic Disney tune, or caught him sniffling at the end of a Pixar movie, then look no further . 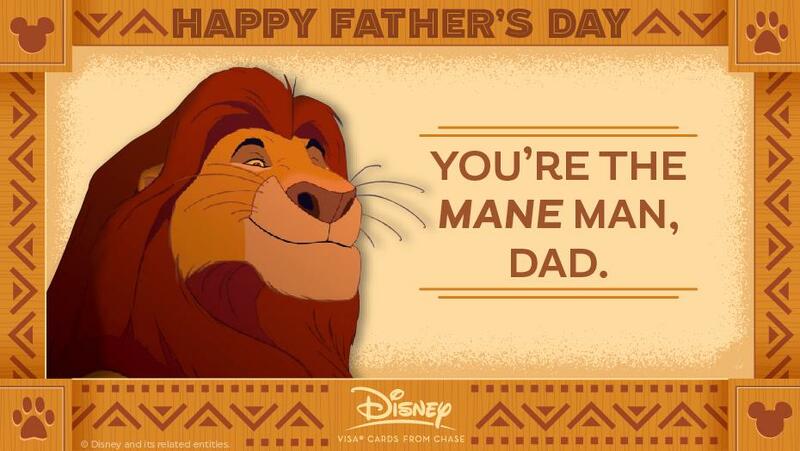 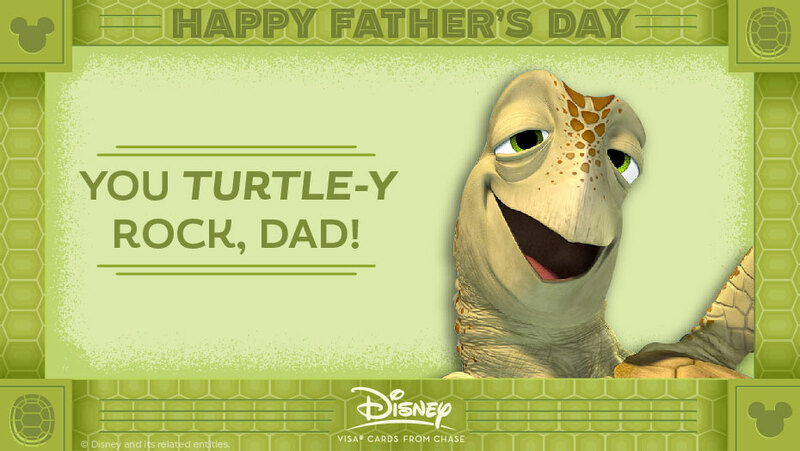 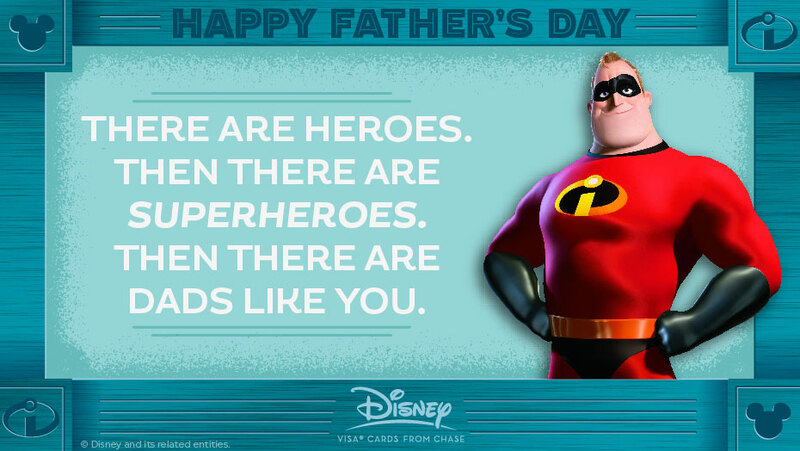 . . we have the perfect Father’s Day card to send dad. 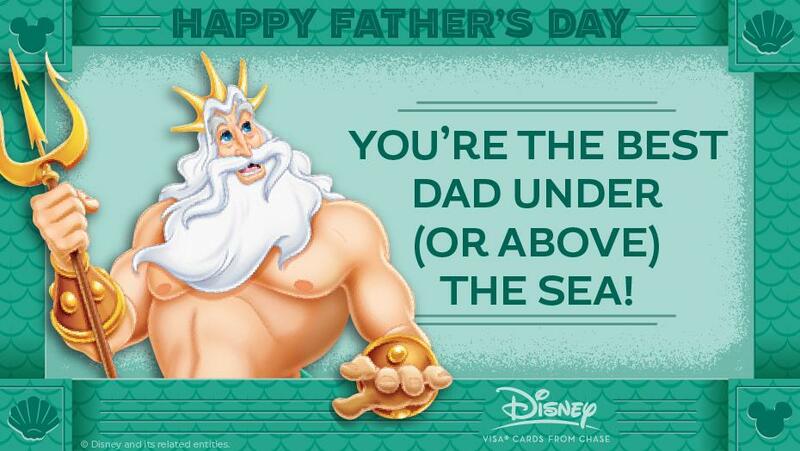 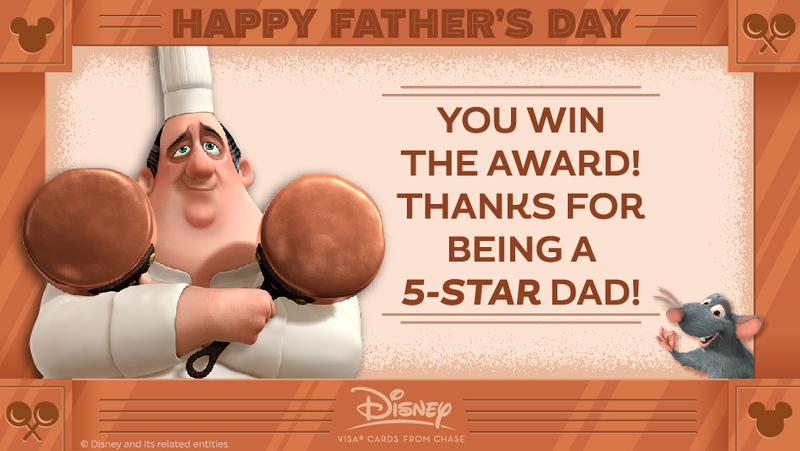 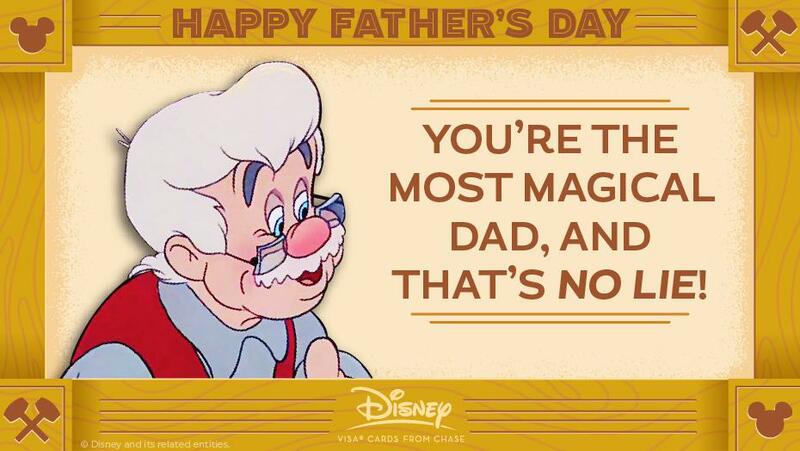 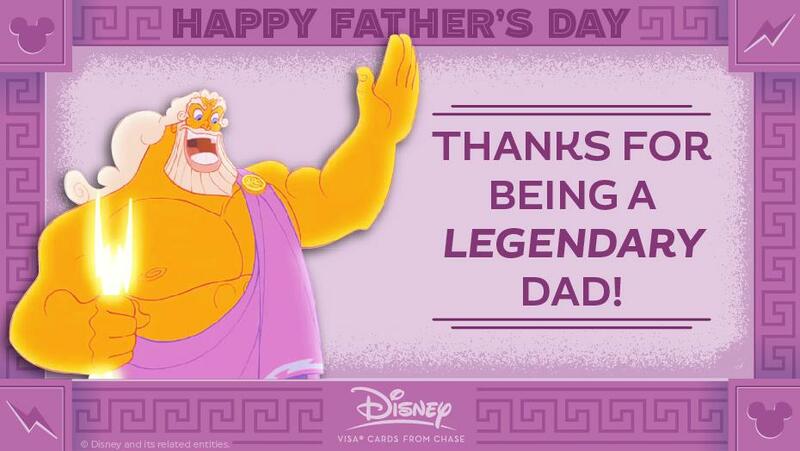 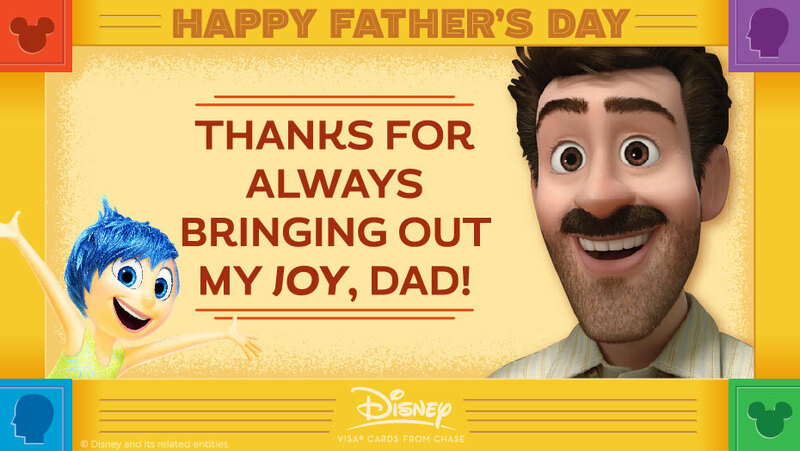 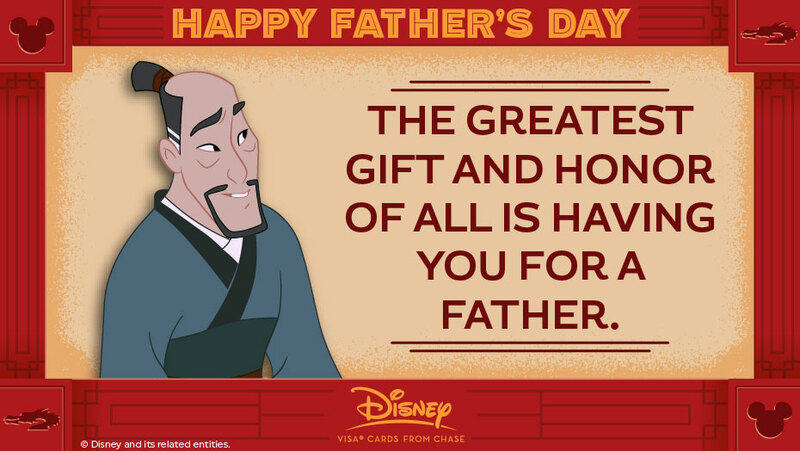 Share your favorite card below via social media to show pops you’re thinking about him!